The “toughest” time answer makes me really feel for him. It’s okay to not enjoy things without guilt and a bad situation shouldn’t be viewed as punishment for being ungrateful. I really admire and look up to his mentality but also wish he was not so hard on himself even if it does go towards making him a stronger person with a beautiful interior it feels it is at the cost sometimes of cherishing himself, his own value and care. I agree. I know he means it from his heart, however when you don’t give value to both sides I think you lose the part that values you as a full person. He should have the right to speak out, complain, be dissatisfied when things are rough or challenging and not be judged or judge himself as not being allowed to. We are all worthy of having our needs/conditions met so we can be at peace with ourselves. i know right..some people feel guilty about being happy…or feel that they are enjoying something too much etc…then again he is known to be hard on himself…. 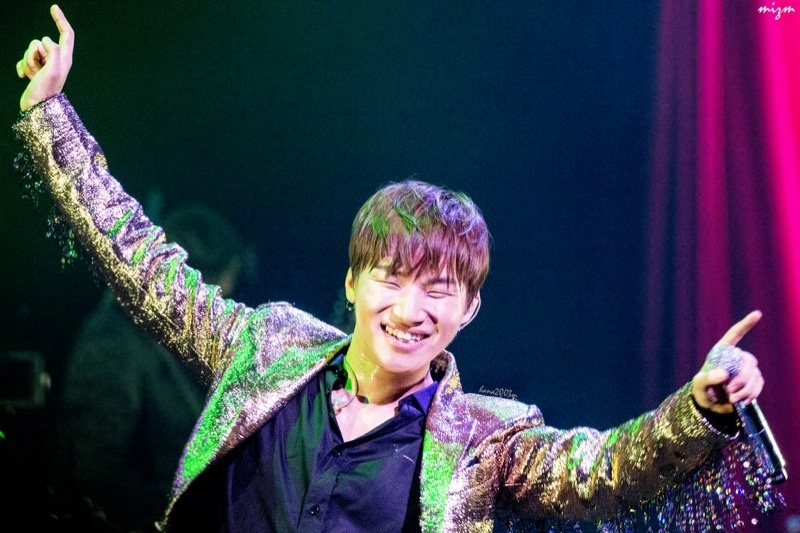 I wish Daesung shows would travel internationally as well. I really enjoyed him during the MADE tour and I think that he is just really funny in general. He has the best personality. What he said about his life before and after that car accident made me thoughtful. It is good that he is grateful and enjoys life in a positive manner, but as Jussy said it, he shouldn’t be so hard on himself. We are only humans and sometimes we are not happy with the way things are going in our lives and it is our right to express that dissatisfaction without feeling guilty about it.